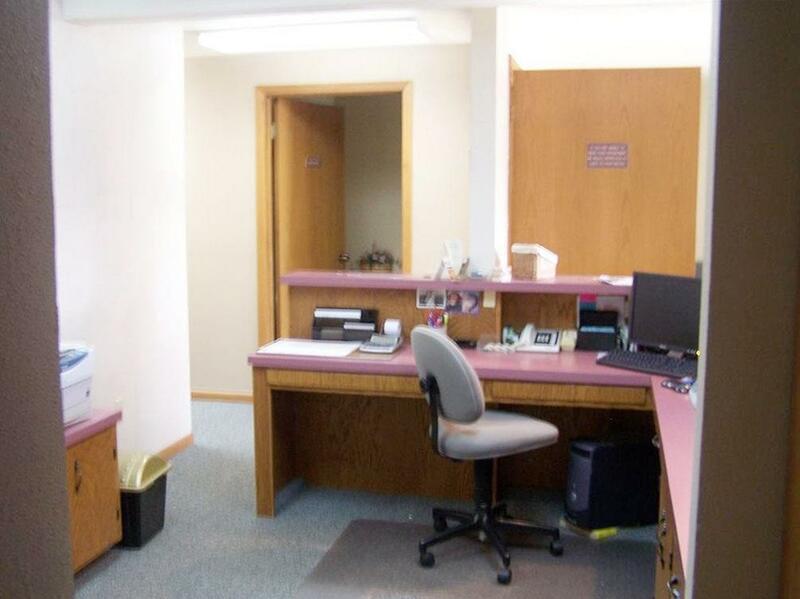 Call Cathy Buckmaster at 605-210-2222 to view this former dental office. 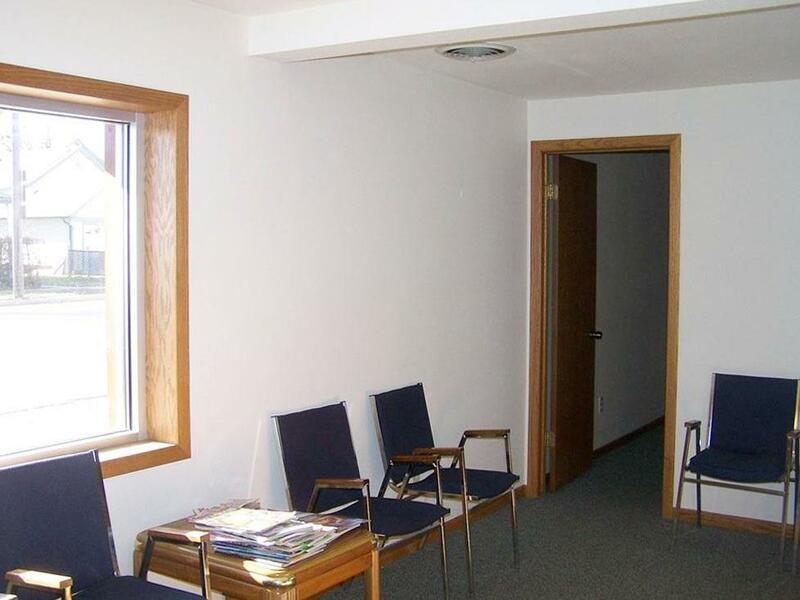 The building still houses a complete dental office. Seller will sell with or without the equipment. 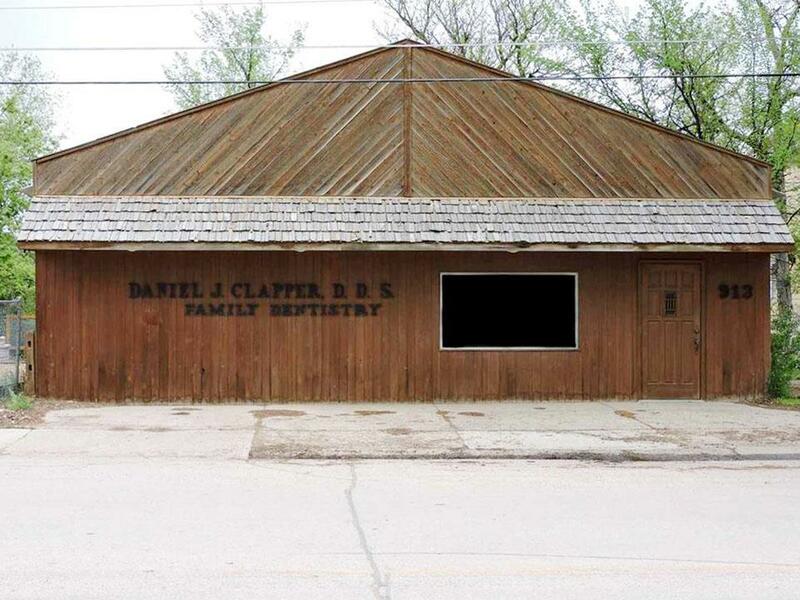 There is a storage building in the rear of the dental office. According to the city, this property is not in flood plain. Buyer is responsible for verifying all information on this MLS document. 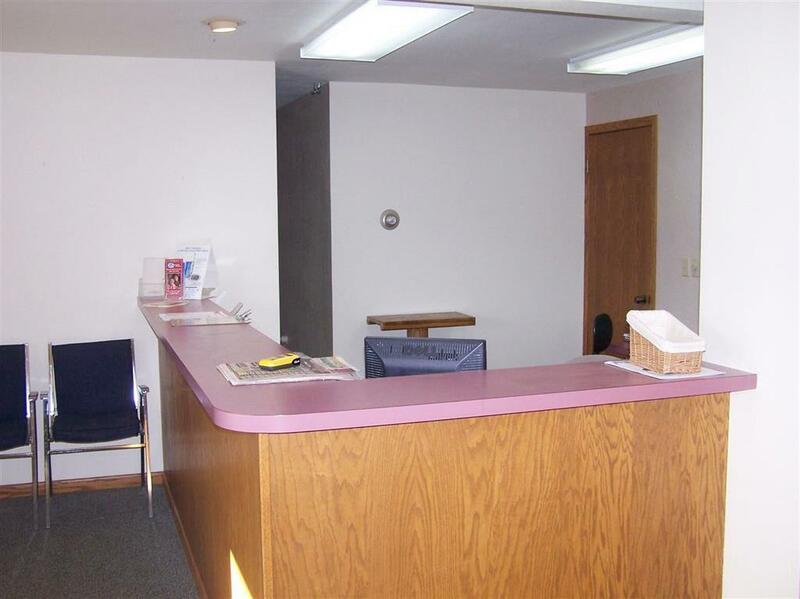 Listing provided courtesy of Cathy Buckmaster of Real Estate Center Of Spearfish.